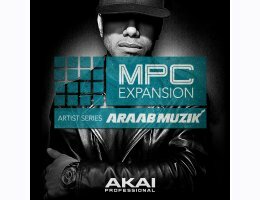 AraabMUZIK has electrified stages worldwide with his unparalleled finger drumming and signature blend of hip-hop, trap and edm. 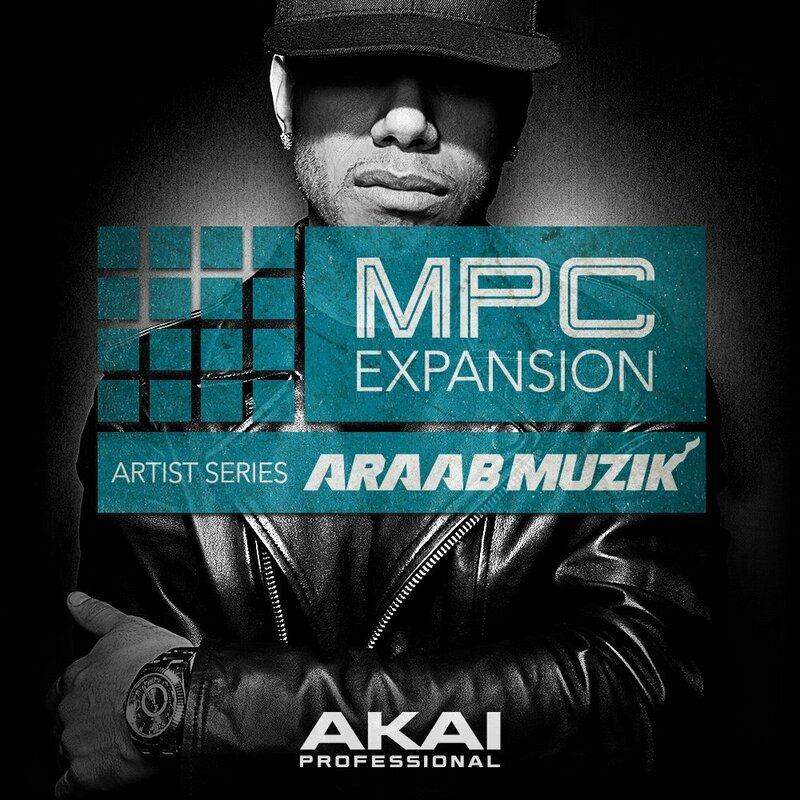 In kicking off the artist series expansion packs, araabMUZIK combines all those genres into a thunderous collection of drums and samples that promise to fill dance floors from Compton to Ibiza. Akai Professional MPC hardware required. MPC Touch, MPC Live, MPC X, MPC Renaissance, MPC Element (Essentials), MPK2 Series Keyboards (Essentials), MPD2 Series Pad controllers (Essentials). Plugivery is an official distributor for all Akai Professional's products.